Craving ice cream, a quick snack or a three-course meal? Along the riverbank there are numerous cafes and restaurants offering a broad range options to meet your every taste. 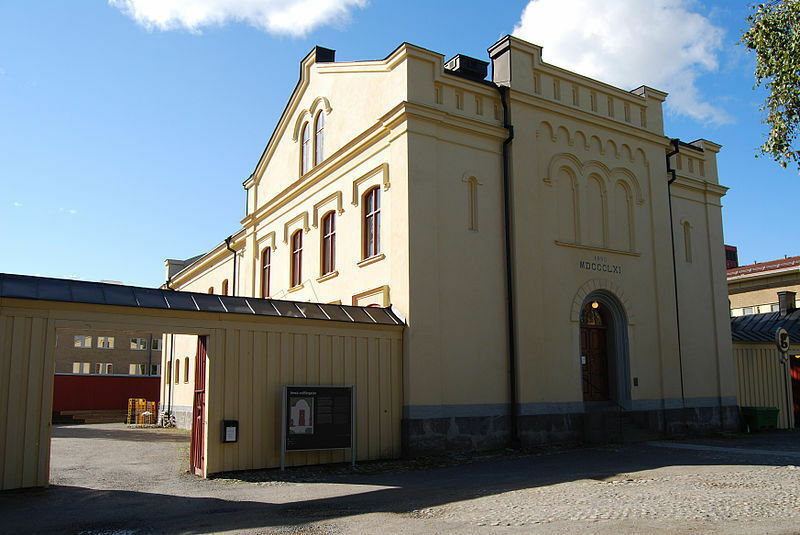 Experience the history of Umeå! The city has an interesting past, increasingly concealed by rapid expansion and development in recent years. Nonetheless, the roots of the town are still visible in some of its oldest and most important buildings. The river that gave a city its name. Umeå did not give its name to the Ume River, but was named after the river. The name originates from the Sami word “uma” which means “she who thunders and roars”. 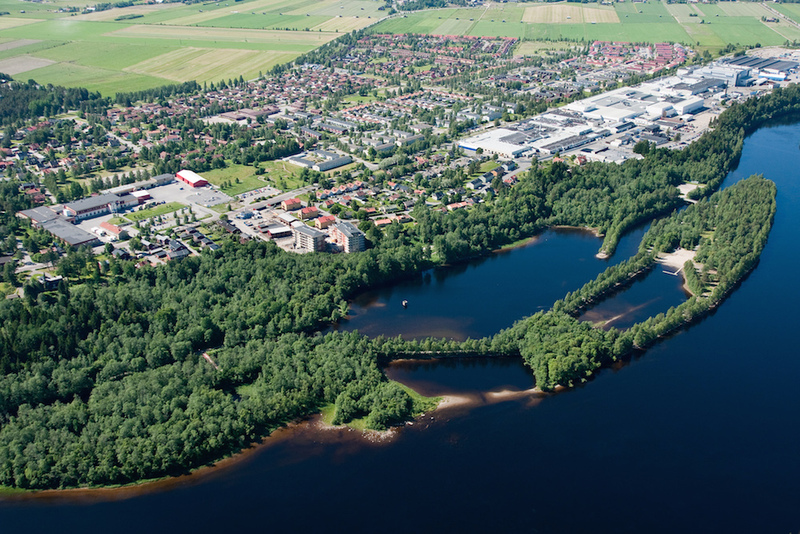 If you’d like to know more about Umeå’s exciting past, read this short history lesson. Cast a line in the Ume River! Umeå offers great opportunities for fishing with everything from quay angling to one of the country’s most exciting sea trout spots. You can fish without a license from downstream of the bike bridge by Broparken and all the way out to the sea. 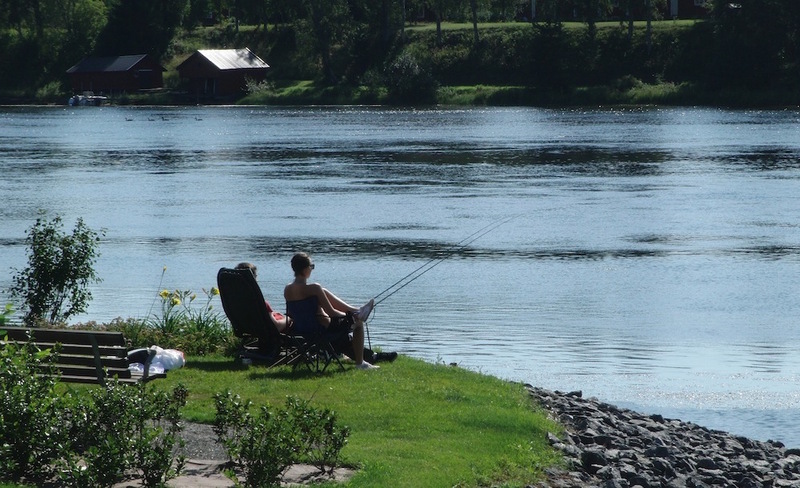 Few Swedish cities can offer such tempting fishing options right in the city. Parkour, playgrounds, museums and more. 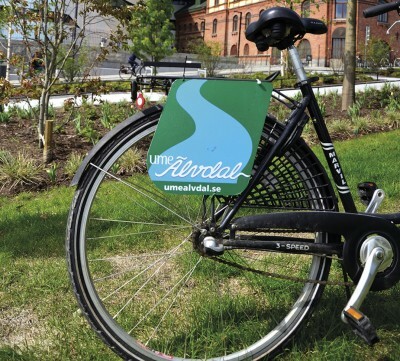 Discover the river on two wheels! Umeå is a cycling city. 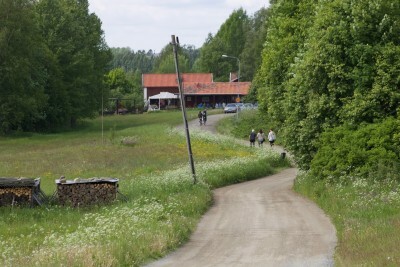 The cycling paths are busy all year round. If you’d rather experience the city on two wheels than on two legs you can rent a bike. Relax in an oasis of calm in any and every season. 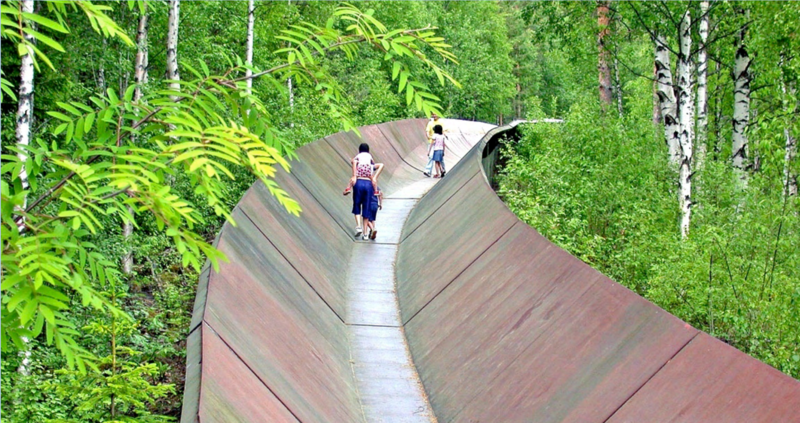 In central Umeå there are several parks close to the river offering recreation and relaxation at any time of year. Sit down, have an ice cream or hot chocolate and enjoy. Hostel bed or en suite? The choice is yours. Close to the Ume River are a number of accommodations, offering everything from leisure and luxury to simple and charming. Whatever your personal preference, there’s an option to suit you. Here you can check in with your cellmates. Take a look in the above brochures and see what Ume Älvdal has to offer in the form of many visiting areas to experience. 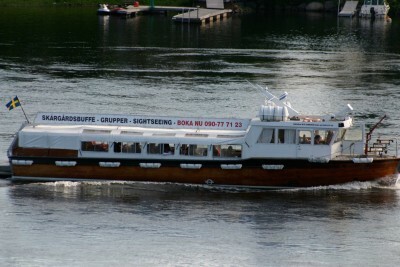 Then travel on our website and plan your excursions. Imagine if you get unexpected visitors and do not know what to do to entertain them! 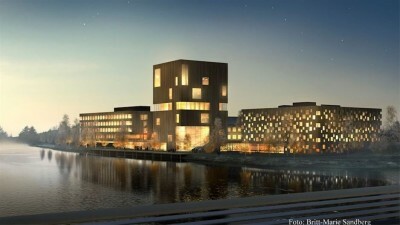 Umeå Energy Centre is located in Klabböle, just a few minutes by car west of the city centre. It offers a broad and exciting range of activities with everything from a power station museum in the old power station from 1899 to an adventure park, experiment workshop, and cafe. Speed and precision are in full display at Umeå’s skate and parkour parks. 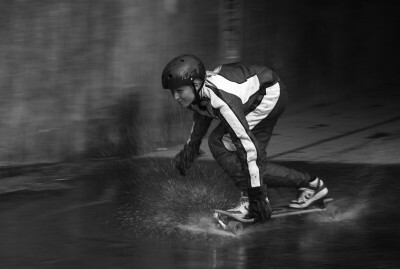 If you’re looking for exciting action right in the city centre, look no further than the skate and parkour parks located side-by-side between the bridges in the centre. Here you can try out the basics for the first time, or do a hard-core session as an experienced practicer. 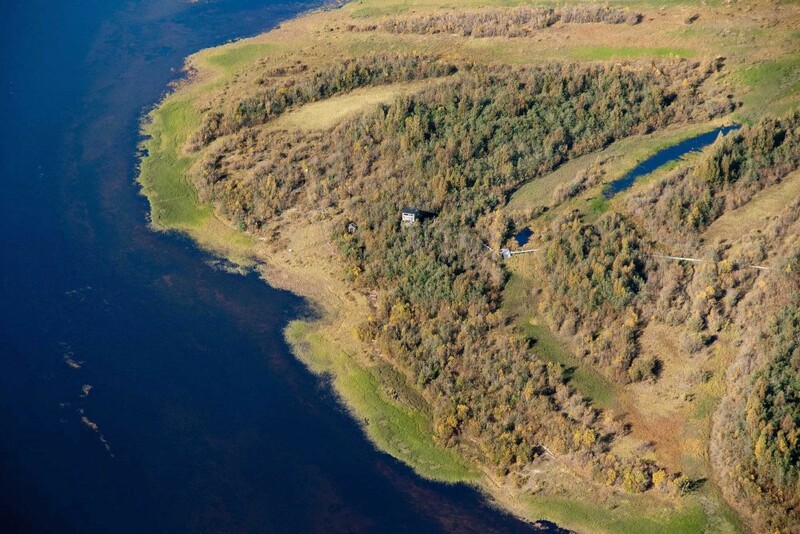 See migratory birds and untouched nature at Stora Tuvan, which is a part of the nature reserve in the Ume River delta. 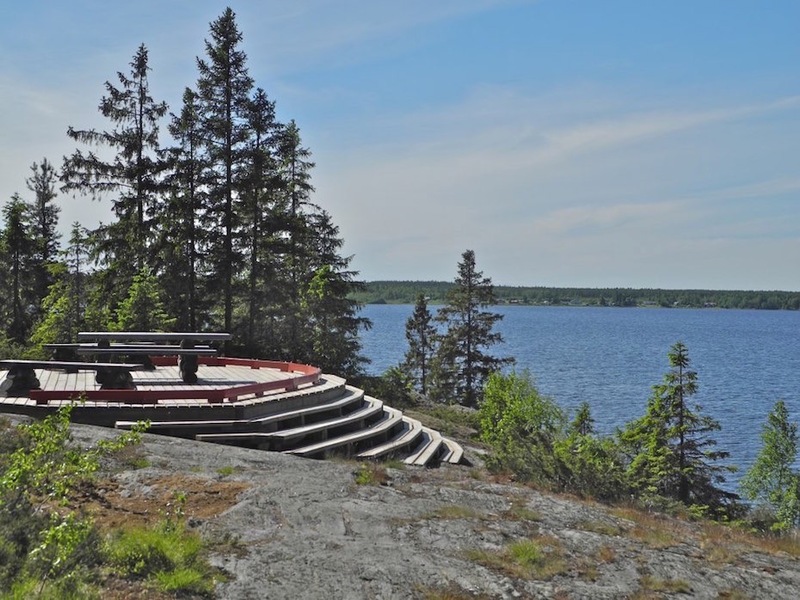 Wander along the easily-accessible nature trail or climb up the bird tower to see the migratory birds of spring and autumn. Experience culture in the Umedalen Sculpture Park. The multiple award-winning sculpture park lies attractively situated in the Umedalen park and showcases roughly 40 sculptures with a unique variety. 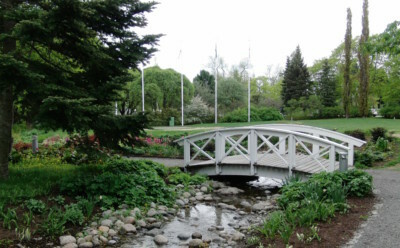 The sculpture park is open all-year round and is free to visit. Holmen is home to both romantic views and dark stories. 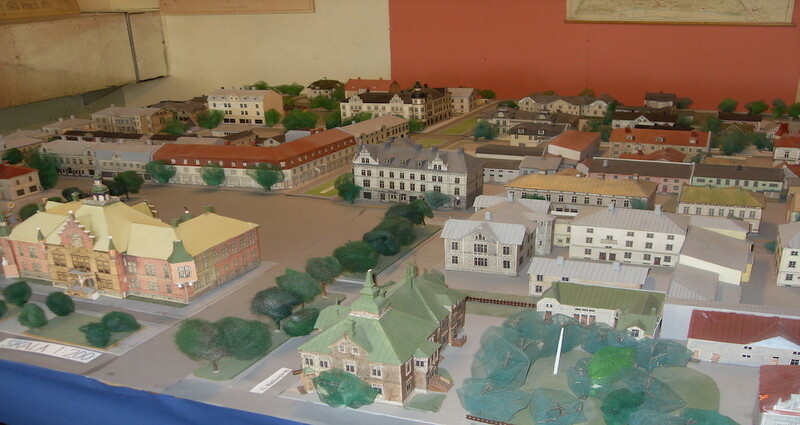 Holmen, situated between the archipelago communities of Holmsund and Obbola, is a memory of the cholera epidemics, whose victims were buried there. On the lighter side, there is a scenic lookout point with BBQ and picnic areas offering romantic views over the delta as the sun sets. 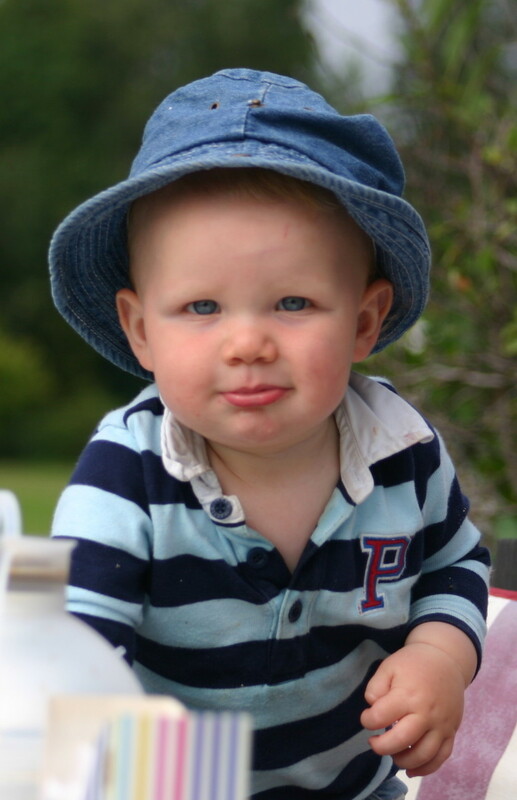 Loved children have many names. 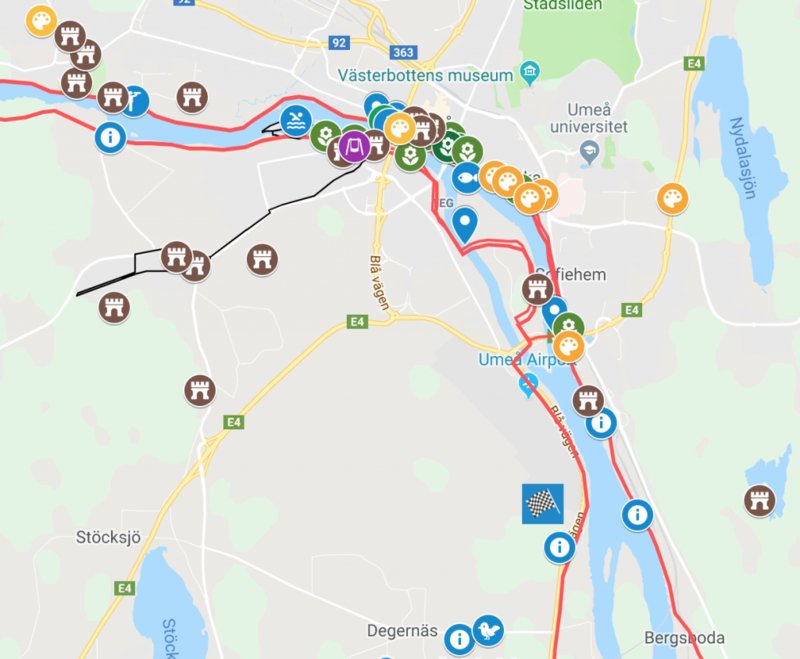 The lengthy path that follows the Ume River can be divided into three main areas: the eastern promenade, the central stretch and the western Häradsvägen. 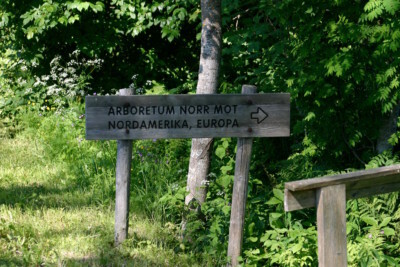 Arboretum Norr is a forest garden where plants and trees from areas with the same provenience all over the world have been planted since 1981. The Arboretum covers 15 hectares of land and includes more than 1400 exotic woody plants of roughly 250 different species or varieties. Information boards are located throughout the area providing comprehensive information about the different species. It’s a hidden pleasure for those who don’t want to travel too far. It’s quiet, peaceful, scenic, and one hundred percent car-free.